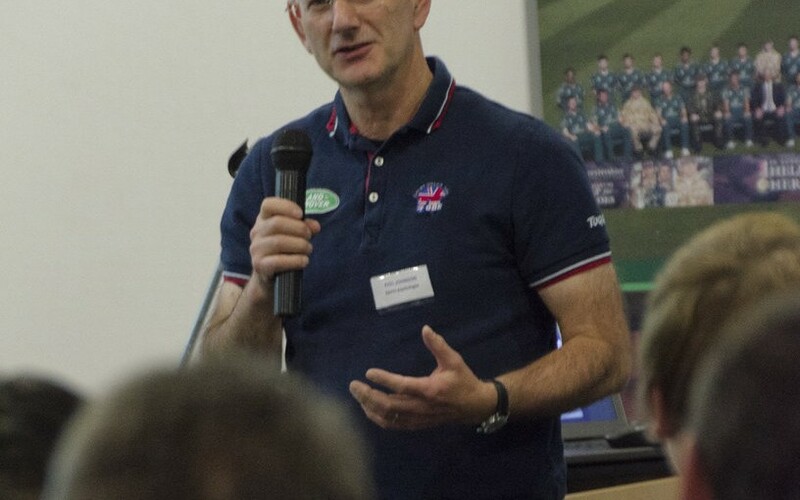 Chartered sports psychologist Phil Johnson attended two Chris Green Media training courses in 2011 – a media appreciation course called Making Great Communications Count and a specific broadcast media interview skills course. 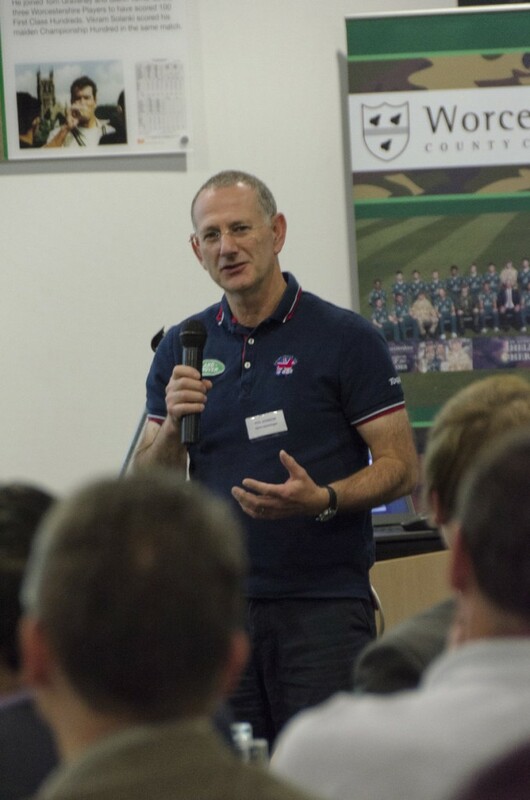 Throughout 2011 and 2012, Phil actively sought to promote the value his work, and the role psychology plays in sport and exercise, initially via local radio with interviews on BBC Radio Bristol, Gloucester, Somerset, Wiltshire, Cornwall, Tyne Tees, and regional TV interviews with BBC TV’s Late Kick Off, and Spotlight in the South West of England ahead of the 2012 European Football Championships. Those regional media experiences enabled Phil, who is also press officer for British Psychological Society South West branch, to gain national broadcast media experience – initially with contributions to BBC Radio 5 Live and Radio 4’s Word of Mouth programme, and then with Sky News. “The Sky interview was spontaneous and happened at very short notice,” recalled Phil. Within hours of his Sky News interview Phil became the first ever full time sports psychologist with French Ligue 2 team, AS Monaco FC.